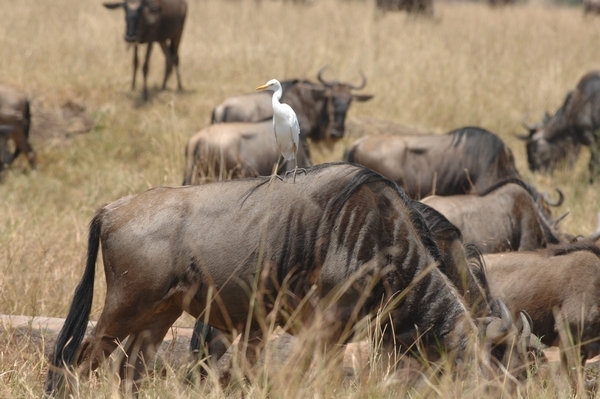 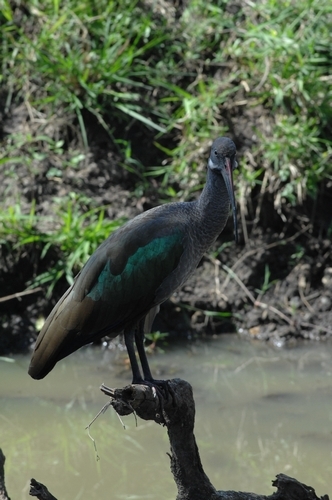 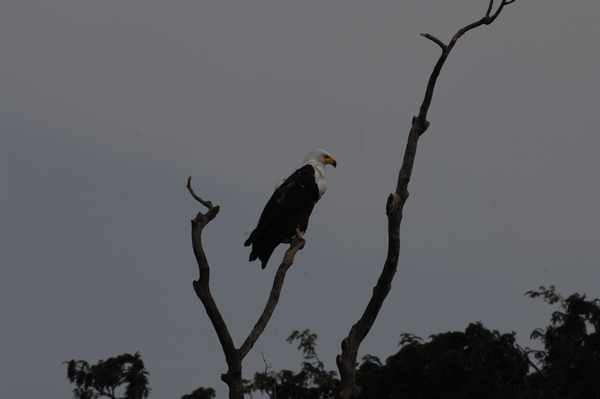 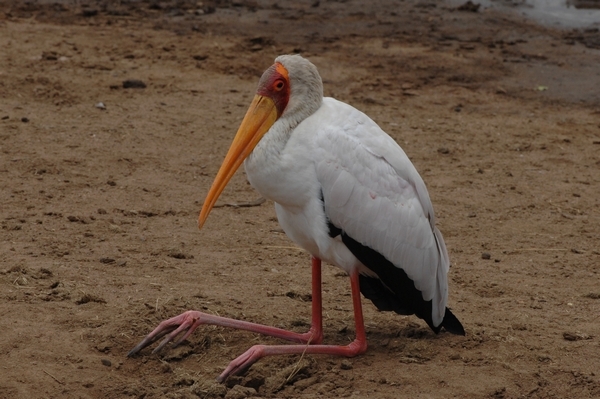 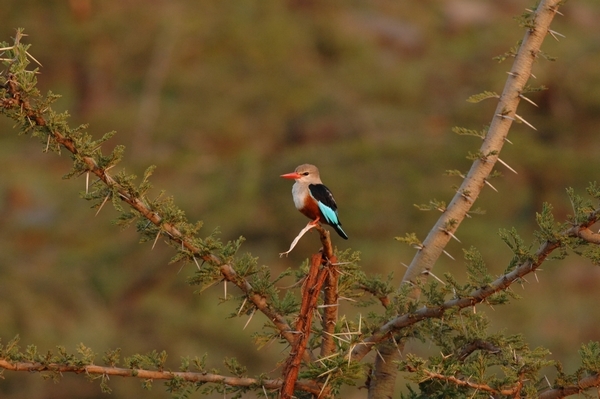 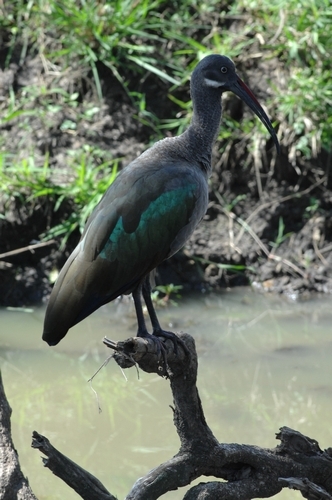 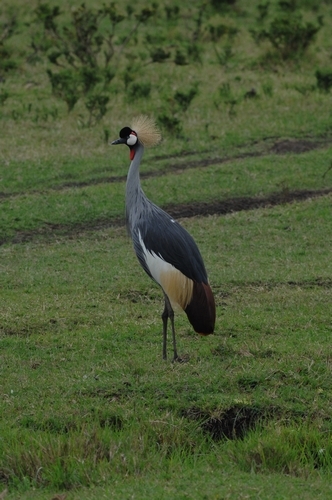 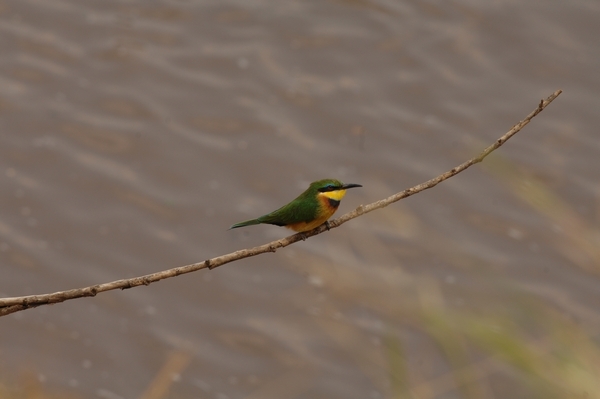 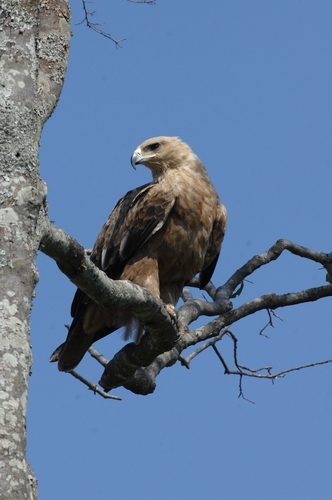 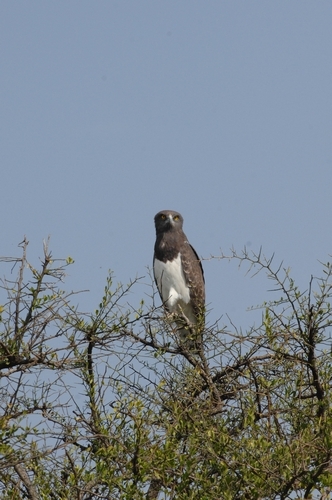 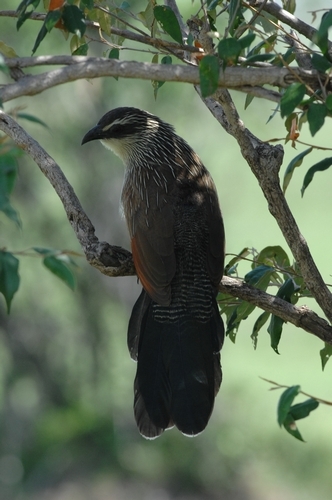 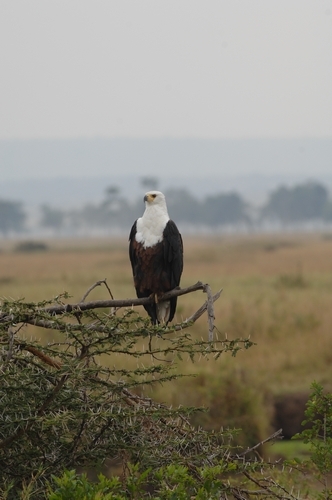 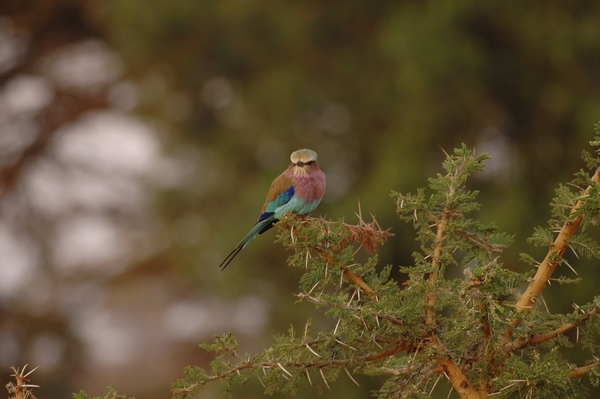 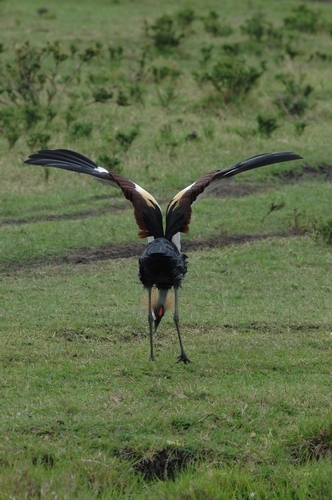 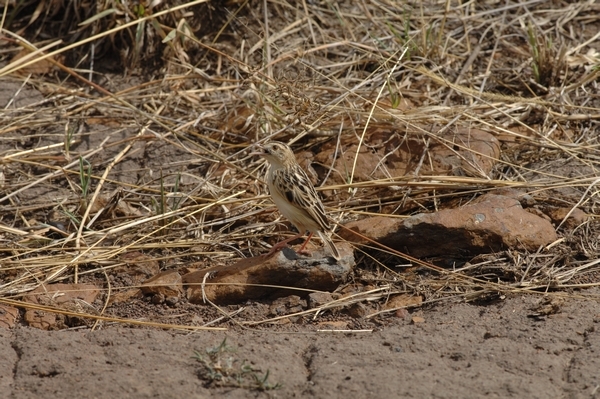 When Martin first visited Africa he was taken by surprise at the abundance of bird life. 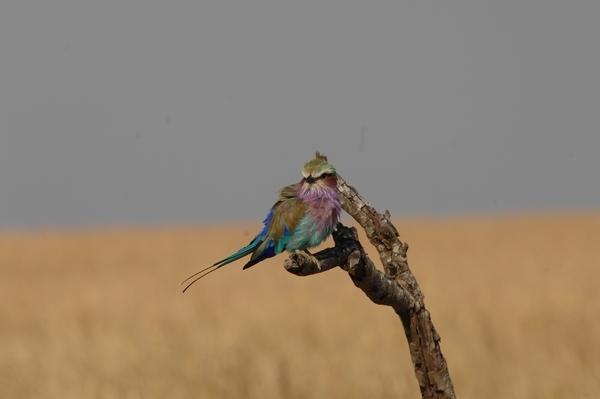 Many are brilliantly coloured and quite unlike any to be found in the U.K. 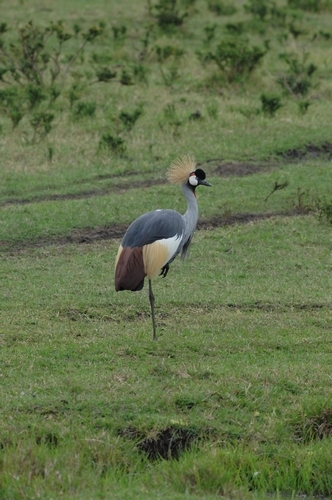 In East Africa alone it is estimated that there are over 1200 species! 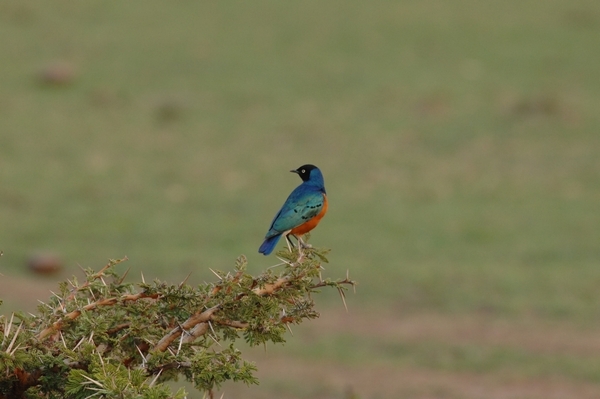 The photographs in this gallery are perhaps of the most common birds to be found in the Masai Mara, but Martin hopes you will agree that they are all spectacular in their own way. 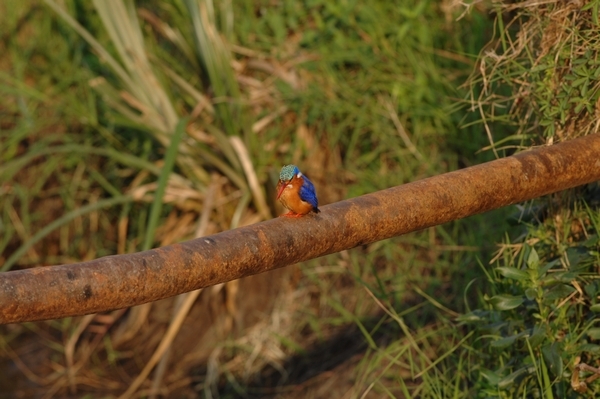 Martin hopes you will enjoy this selection of his photographs.